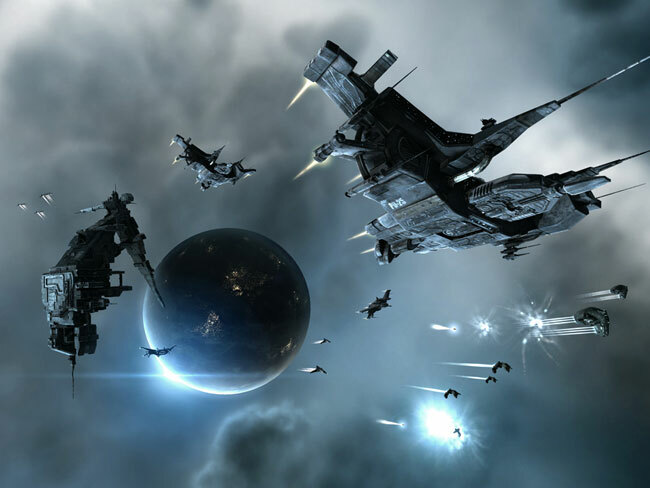 CCP Games has this week announced that their new Eve Online Inferno 1.1 will be arriving tomorrow on Tuesday 19th June. The new highly anticipated update with bring new shader models to a quarter of the Eve fleet of spaceships. New features of the Eve Online Inferno 1.1 update include upgrading the entire Minmatar fleet to new shader model standards, together with the ubiquitous Caldari Drake, as well as the already mentioned almost quarter of the all Eve Online ships. CCP Games have also revealed that the update will also include continued work on the War Declaration, Incursions, Unified Inventory and Factional Warfare systems. As well as improved camera functionality, more character personalisation/clothing and Aurum purchase options. Watch the video below for a quick run through of the new features.